Hall Mark Business Plaza, 12th Floor Sant Dyaneshwar Marg, Near Guru Nank Hospital, Kalanagar, Bandra East, Mumbai - 400 051. At Sheth Creators we are determined to consistently create, nothing less than EXCELLENT DREAM HOMES for you. Homes that you can boast of!Sheth Creators Pvt. Ltd. (SCPL) was founded in the year 2011, by Mr. Jitendra Sheth and Mr. Vallabh Sheth – The Visionaries who are passionate about creating iconic and superior quality constructions along with exemplary customer experience as their prime objective. Sheth Creators Pvt. Ltd. (SCPL), one of the leading real estate companies in India, is a name to reckon with its landmark projects.With a team of qualified and experienced professionals, Sheth Creators has embarked this journey with a motto of ‘Envisioning Landmarks’. Sheth Creators has been awarded as the ‘MOST PROMISING BRAND’ in the Real Estate Industry for the year 2013-14. 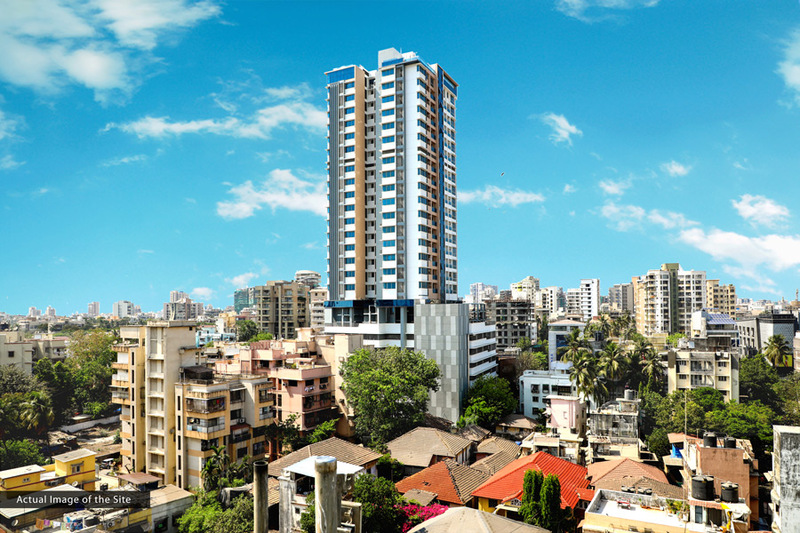 Sheth Creators is recognized for its innovative projects, contemporary architecture, strong project execution, quality construction, customer centricity and highly proficient team.We now intend to play a major role in Mumbai’s emergence as a 21st century city and take it to the next level by thinking ahead of the needs and aspirations of Mumbai. Install PROPi.IN on Home Screen This will let you launch PROPi from your Home Screen and bypass login.